Businesses and residents throughout Beverly Hills, Burbank, Canoga Park, Calabasas, Glendale, Hollywood, Northridge, Pasadena, and San Fernando continue to entrust us with their furniture cleaning. As you can see from the list above, there are a variety of upholstery types. 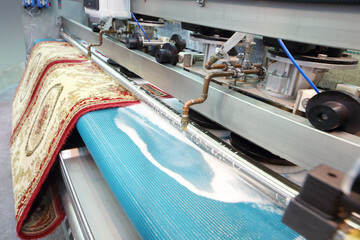 Depending on color, fabric, thickness, and stitching some upholsteries can be damaged during cleaning. We have taken the time to learn the best cleaning methods for different fabric types. In essence, we’ve made a science of upholstery cleaning. 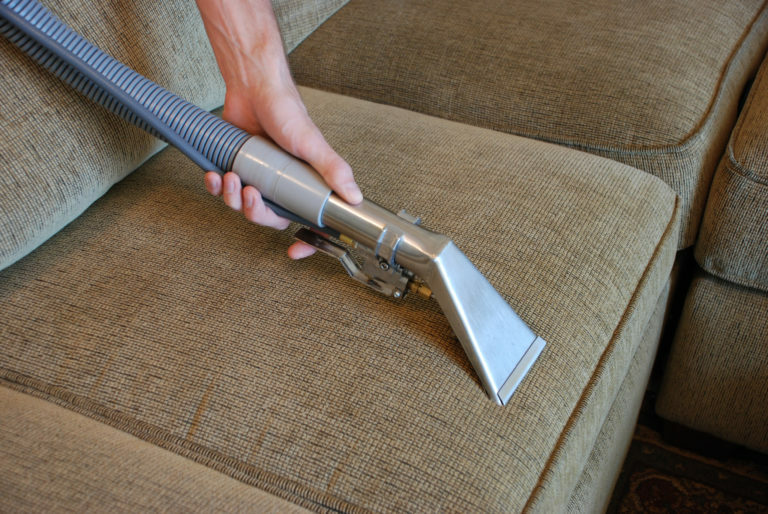 AAA1 uses steam and dry cleaning methods to clean upholsteries and upholstered furniture properly. Chemical products can leave behind vestiges of byproducts that can be harm to you and your family, especially children and pets. 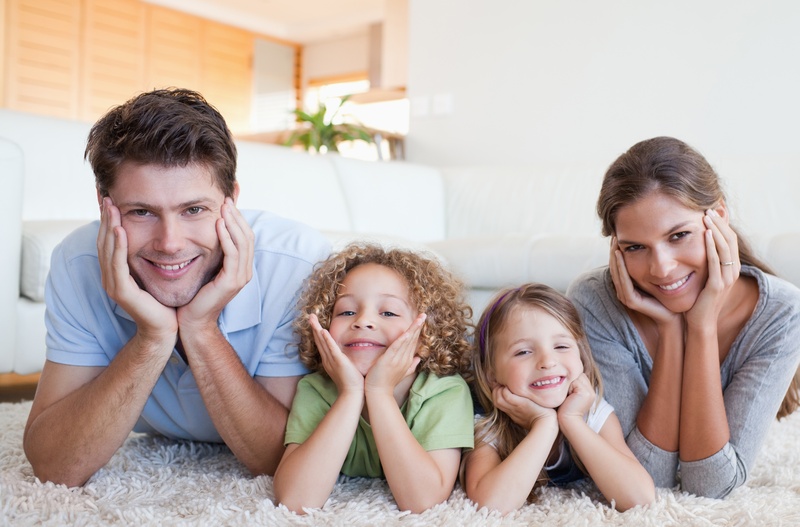 Our professional team only uses 100% non-toxic, biodegradable cleaning products. Consequently, you can be sure that your upholstery and furniture will be free of chemicals and that cleaning your furniture does not harm the environment. Many upholsteries mask dirt well for a time. 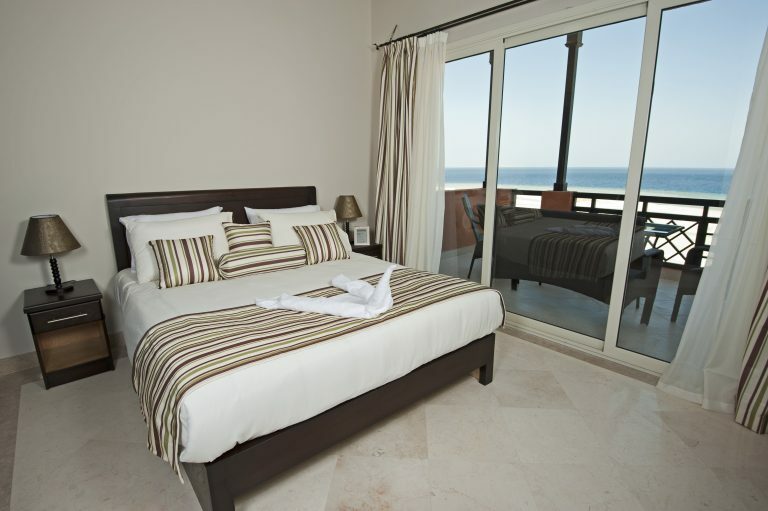 However, as time progresses and if cleaning does not occur, dirt can embed itself deep into the fabric. When water, oil, or other liquids come in contact with dirt, it chemically binds with the fabric making it extremely difficult to remove. 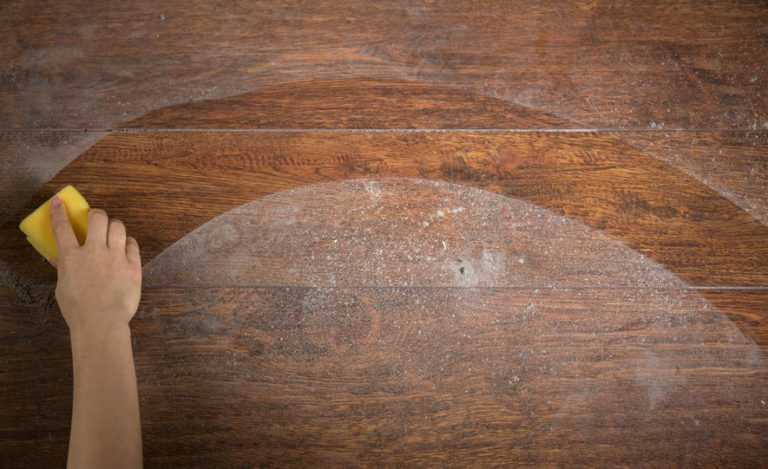 Cleaning your furnishings before noticeable blemishes occur is the best way to preserve their appearance. 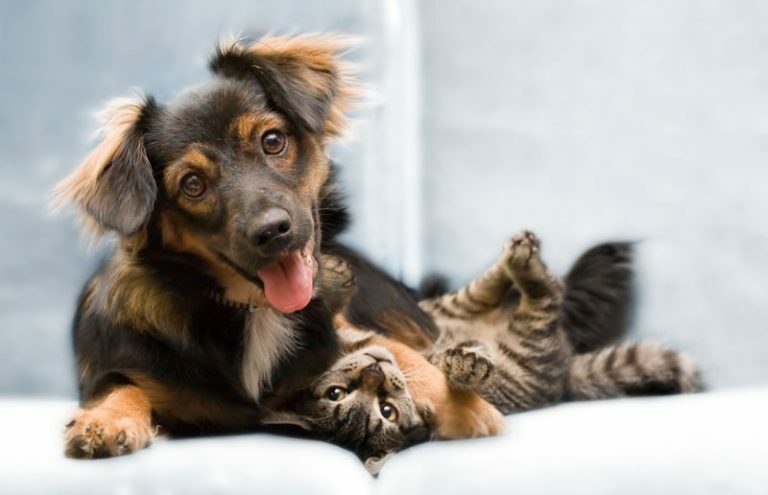 Upholstery attracts dirt and allergens. 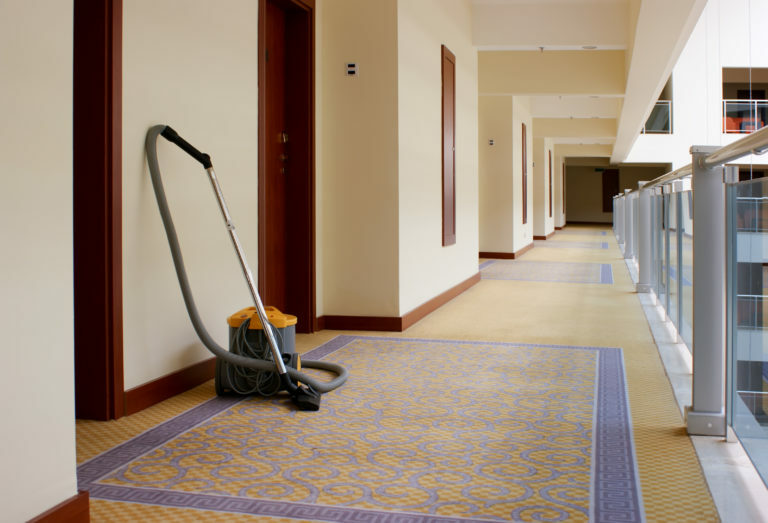 Unless they are cleaned, they will harbor allergens that can make your living or work space unhealthy. The American College of Allergy, Asthma & Immunology notes that over 50 million Americans suffer from allergies every year. Most of these allergies begin at home. 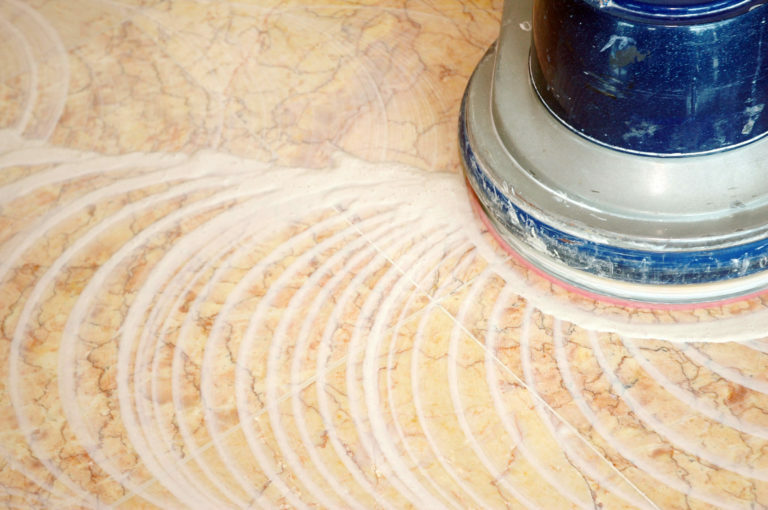 Determining the frequency of how often to clean them will differ according to how often they are used. According to the IICRC, residential upholsteries and upholstered furniture should be cleaned every 12-24 months. 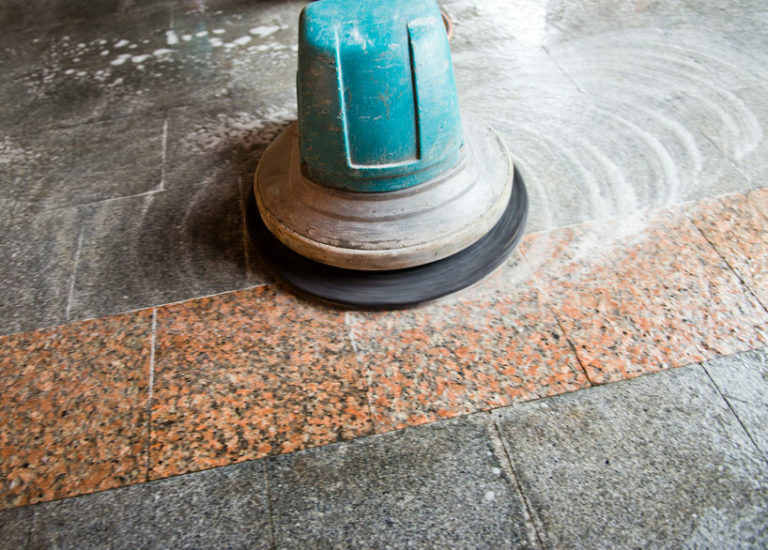 In business settings, a cleaning schedule of every 6-12 months should be followed due to heavy use and wear. 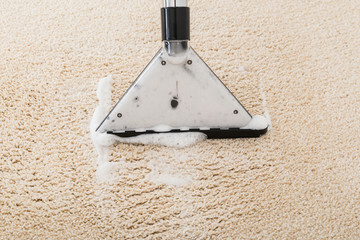 Do you have upholstery or furniture that needs a thorough cleaning? Give us a call or fill out or quote request form below.